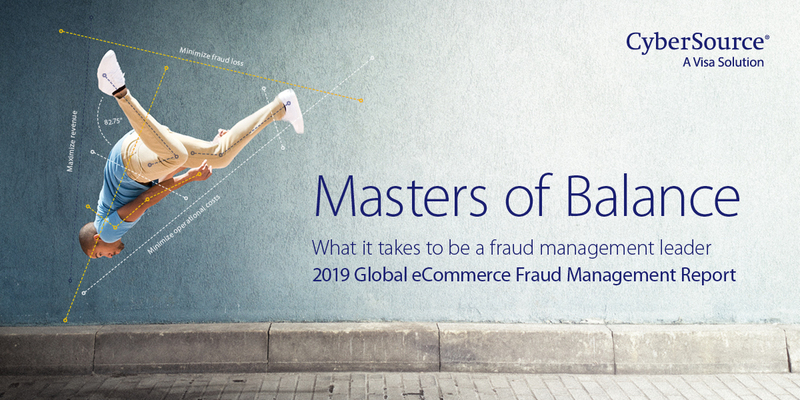 Managing fraud is a balancing act. You should cut fraud as you engage customers. And all the while, control costs. Our global report looks at all the trends and tools that matter. And explores the reasons why some businesses are tackling fraud better than the rest.